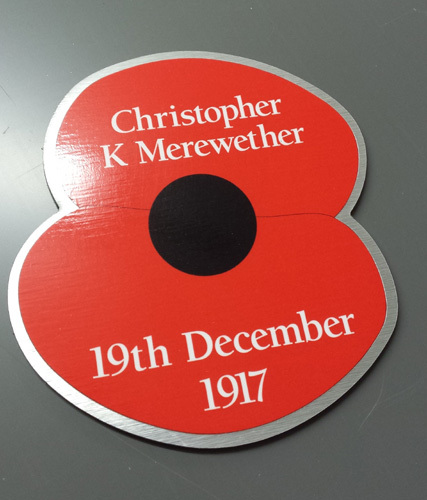 Just completed some poppy signs to commemorate the members of the armed forces who died in World War 1 . 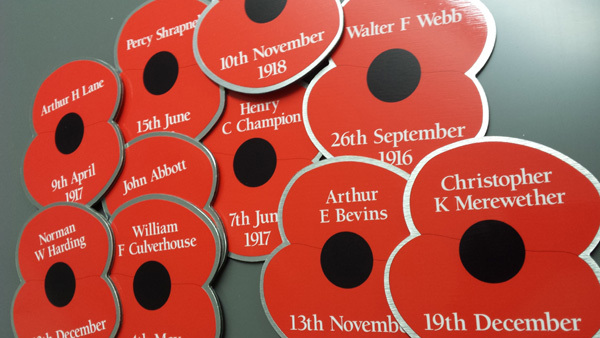 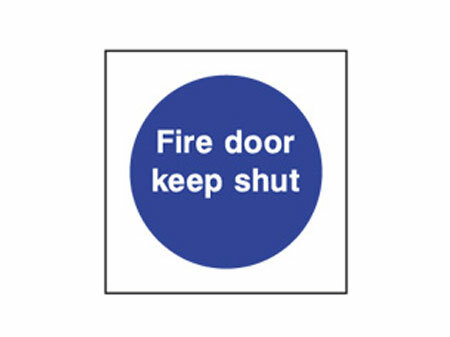 They are each printed with the name of a soldier who lived in North Bradley, Wiltshire, and the date they fell. 36 in total from the village.